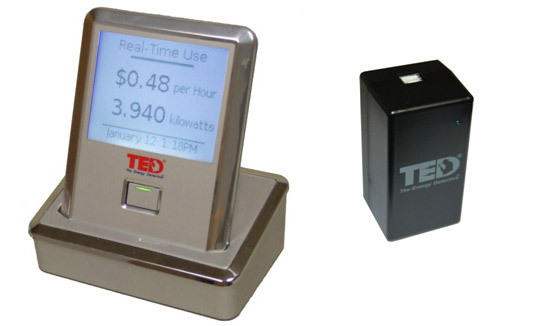 Last year I posted about a product called TED 1000, by The Energy Detective. It's a power monitoring device that saved me $50 the first month of use. 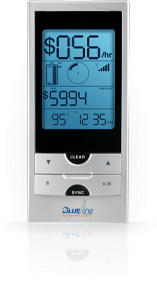 Blueline Innovations has released a similar device called the PowerCost Monitor. 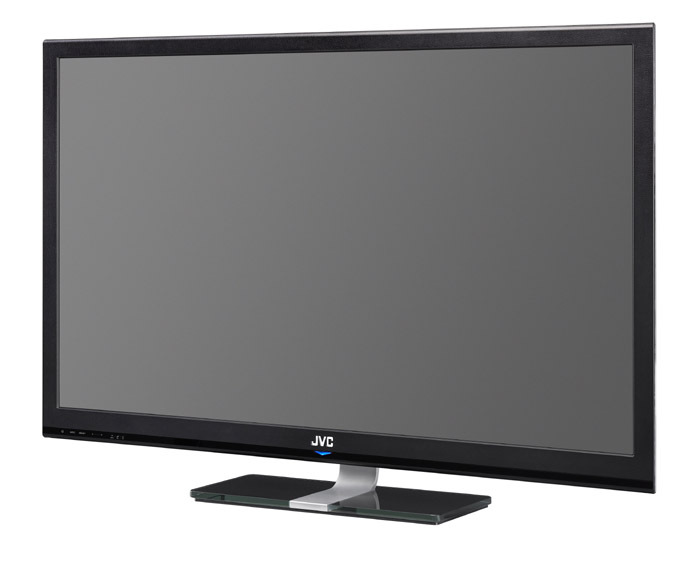 The PowerCost Monitor is a wireless device rather than wired like the TED and is about the size of a small digital clock which displays realtime power information. The system includes a sensor unit which attaches to the power meter itself.